"Speaker was excellent, one of the best I have heard. Knowledgeable and clear." "LOTS covered at a brisk clip. Excellent! But we are really going to need those slides to digest it all. :-) Thanks!" "It has been really helpful to see what is the situation in other companies also. Thank you!" "Great webinar! Information was clear and it was a good update on the time frame for MDD/MDR compliance." "That was a great webinar, thank you!" Brian Hockett is a Project Engineer at Regulatory & Quality Solutions (R&Q). Brian is a skilled medical device professional with experience in design, development, risk management, regulatory submissions, and quality management systems. He has worked in both startups and large medical device organizations, and has been a key member of corporate integration and remediation teams. 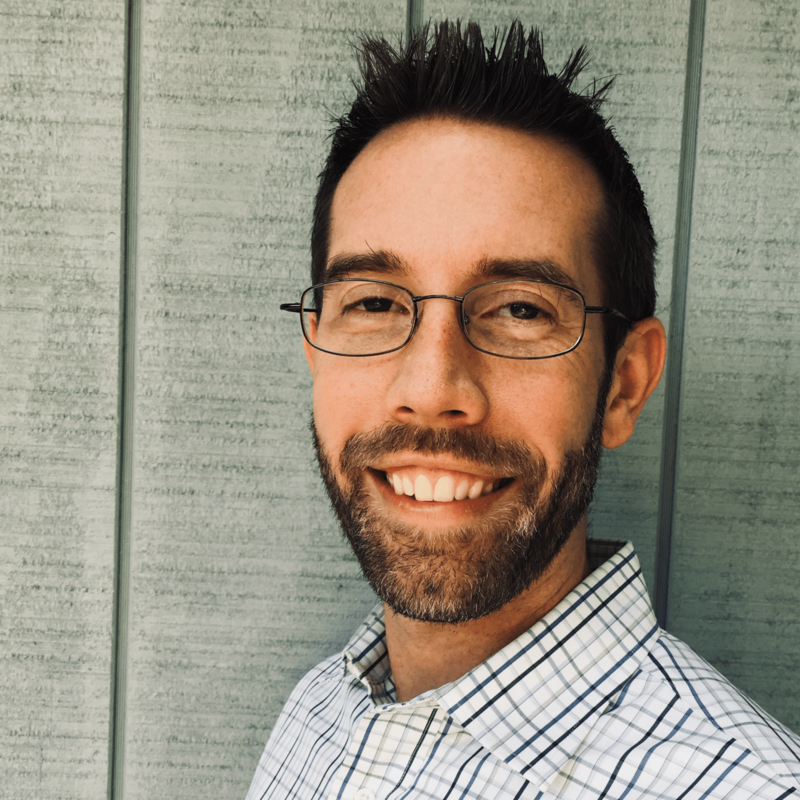 Brian has helped lead quality system updates and implementation for ISO certification, FDA and notified body audit preparation and defense, as well as directed design and development efforts, and design quality assurance projects. 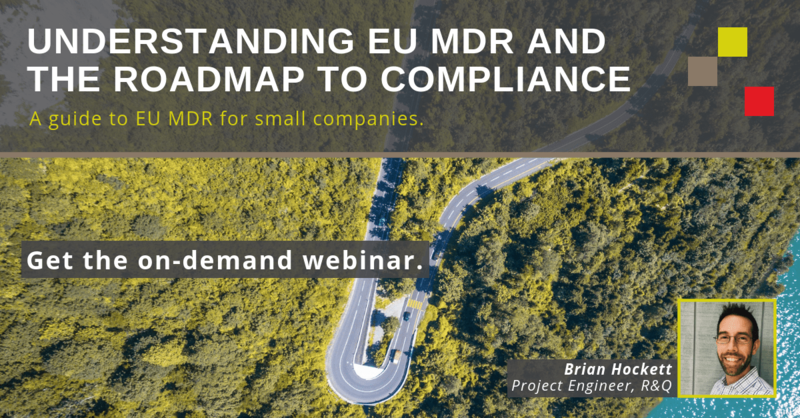 Brian currently works with companies to develop strategies and plans to meet the new EU MDR requirements for their technical documentation, post-market surveillance, and QMS. Brian has a Bachelor of Science Degree in Biomedical Engineering from Case Western Reserve University.